Hire A Mermaid UK Ltd provide the most trained and professional mermaids across the UK and around the world. Mermaid Grace and her selection of mermaids provide the highest quality entertainment for children & adults alike. With over 5 years of experience and training, you will not find a mermaids as highly recommended or highly qualified as ours. We have performed at events and in aquariums and waterparks around the world and continue to wow everyone who has ever seen us perform. 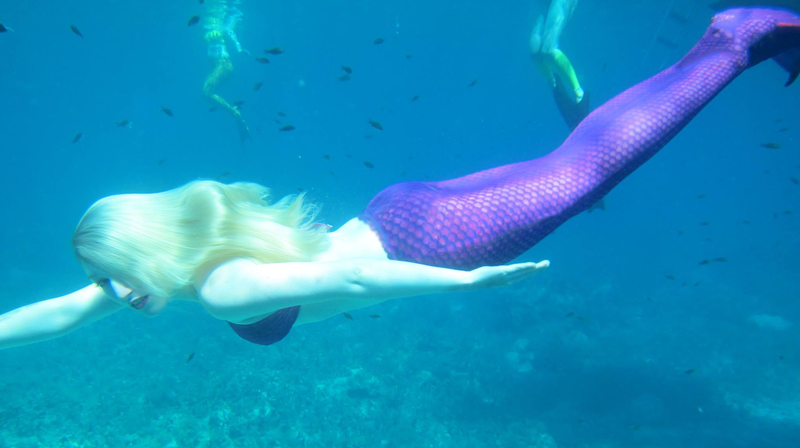 Mermaid Grace – A Real Life Mermaid? Grace’s fasination with mermaids began at a very young age, Disney’s “The Little Mermaid” was released 2 years before she was born, so she grew up with the film along with all the Disney classics. The films taught her to be kind, adventurous and to never give up on your dreams! 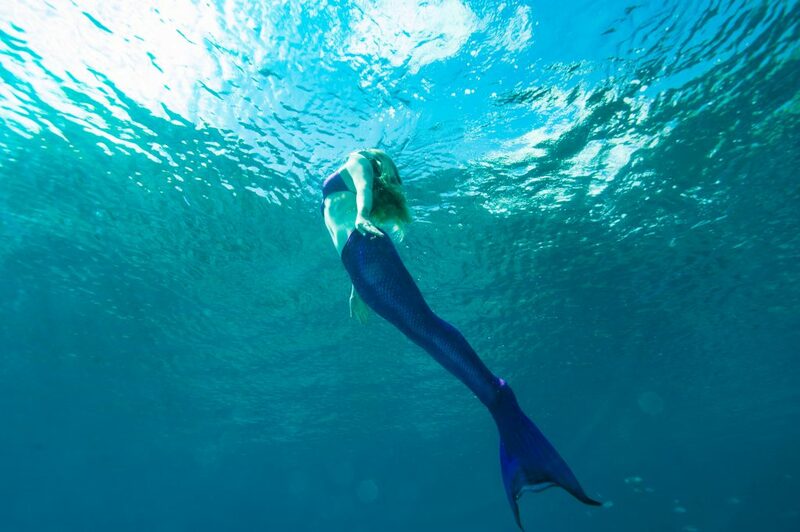 Grace grew up wanting to be a singer, the dream of being a mermaid was quickly put aside when at age 5, her mother (quite rightly) wouldn’t allow her to sew 5 swimming costumes together to make a tail. Besides, who ever heard of being a mermaid for a career? As she grew up, it was clear that Grace was quite the odd one out; moving to a new school and still wanting to play games based on her imagination, whilst not being too interested in makeup and fashion led to years of bullying. However, Grace still made some wonderful friends and the career path she wanted to follow resulted in the creation of a mock confidence and needed resilience. She did her time in retail as most teenagers do, working on Customer service at Sainsbury’s for 3 years whilst also attending college. She left with Distinctions in Music Performance but quickly realised that working in retail left no time to develop her own career path or attend auditions and so, with the support of her family she quit, without a fallback option! Luckily enough, just 2 weeks after leaving Sainsbury’s Grace grabbed a job as a presenter of pub quizes and also accepted the ocassional modelling job. It didn’t take much research to discover that professional Mermaids were a BIG thing in America! But there was absolutely nothing like it in the UK. So, not one to do anything by half measures, Grace investigated what skills she would need to be a believable (and most importantely safe) mermaid, and that’s when she came across Freediving! This required expensive professional instruction, as well as a monofin and somewhere to train regularly. This unfortunately revealed another set back, as no where would allow her to use a monofin in the pool and she couldn’t afford the training. So becoming a mermaid yet again had to take a back seat. Grace focused her efforts on The Princess Portal and came up with many original ideas, the most notable of which being personalised video messages from fairytale characters for children who’s parents couldn’t afford a party or to take them to visit characters. Unfortunately the business took a huge blow when an old friend copied her business model and began trading using Grace’s ideas and mission statement. She wanted to give up. But instead, she realised that if she didn’t move forward with her ideas, before she knew it someone else would cotton on to what she was doing or come up with the same thing! So Grace took the plunge and applied for a business loan. Luckily the Start Up Loans Company loved her idea! And the funds allowed her to build a website, purchase high quality equipment and most importantly, train as a freediver! Since then the company has gone from strength to strength, with bigger more high profile bookings coming in every month! 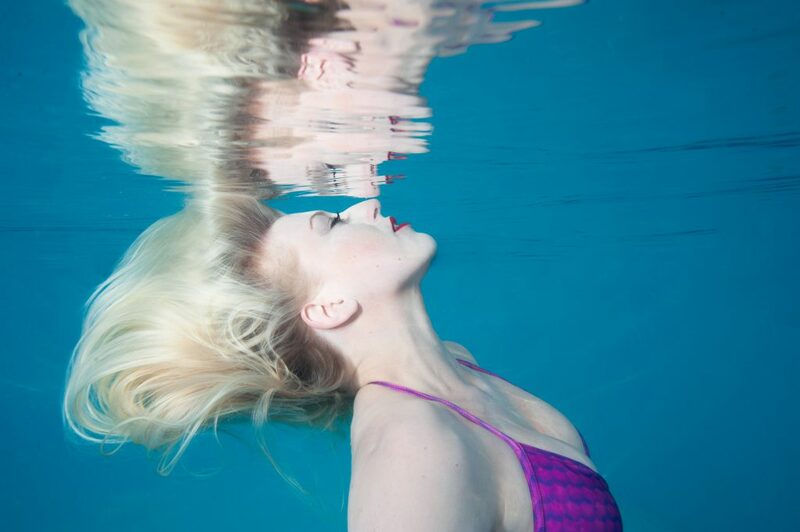 To this day Grace Page remains the only qualified freediver who works as a professional mermaid in the UK*! 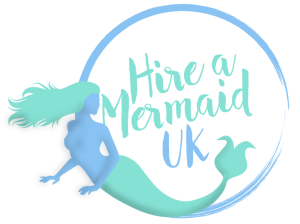 Hire A Mermaid UK want to bring the magic of mermaids to everyone and Grace plans on expanding all across Europe! So make sure you follow on social media to stay up to date with her watery adventures!